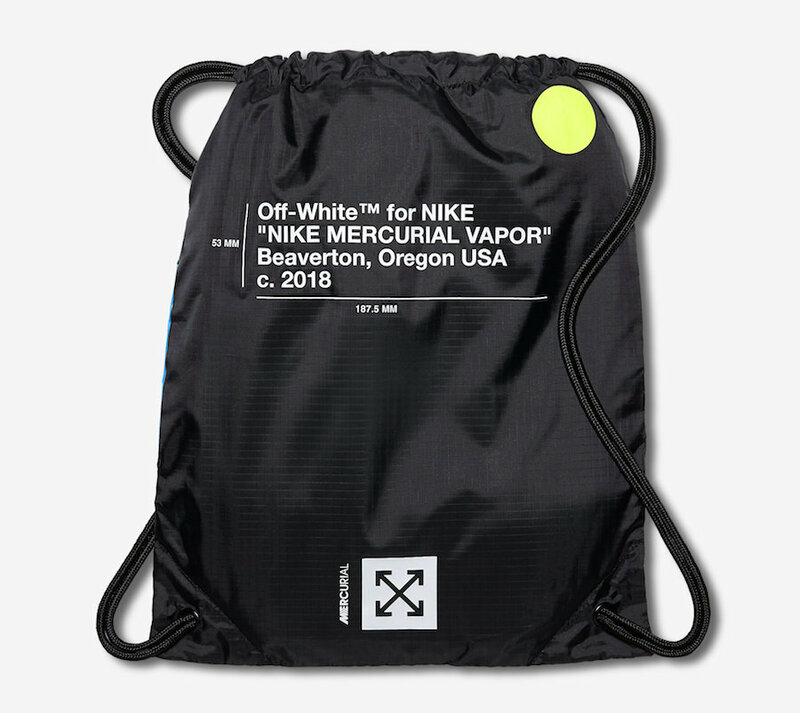 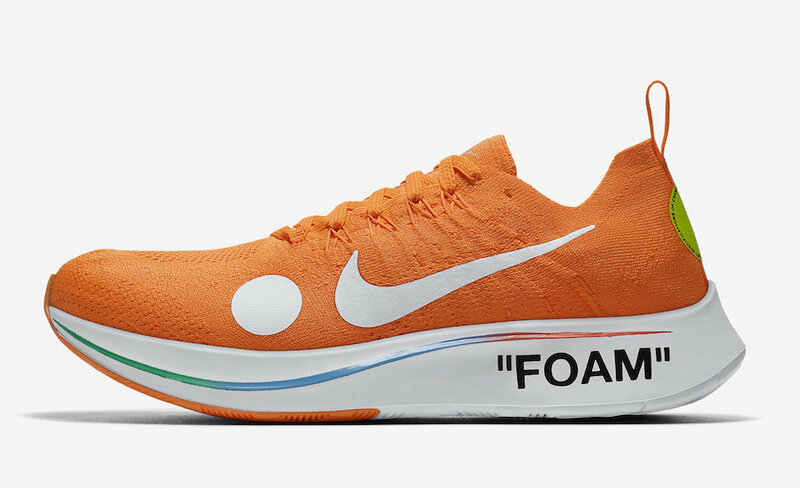 Nike and Virgil are set to release the Off-White x Nike Zoom Fly Mercurial Flyknit Pack this on June 14th. 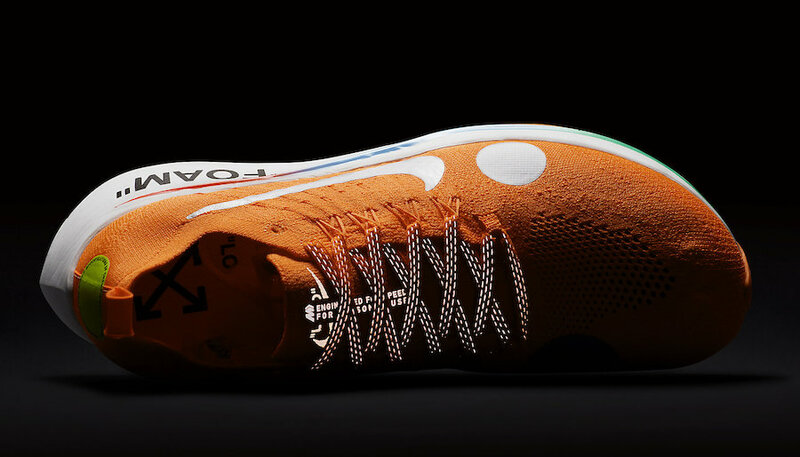 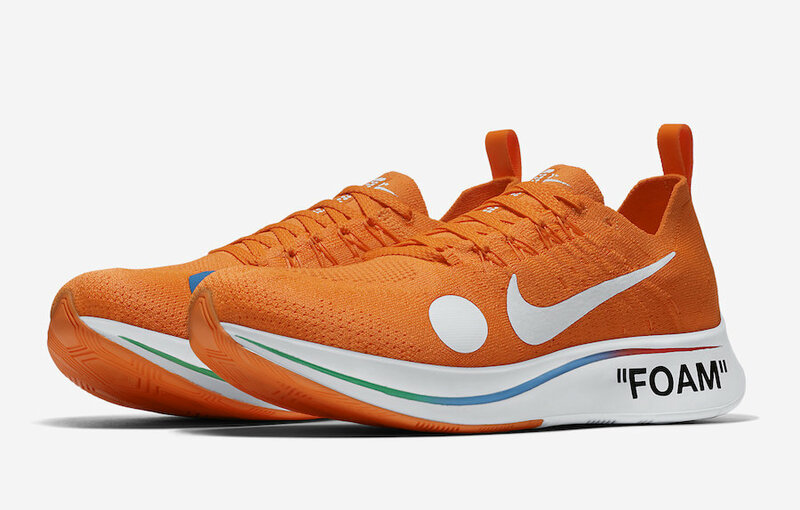 Both Off-White x Nike Zoom Fly Mercurial Flyknit’s feature their own unique colorway of orange and black, alongside polka-dot details throughout the uppers nodding the Mercurial Vapor 360 cleat. 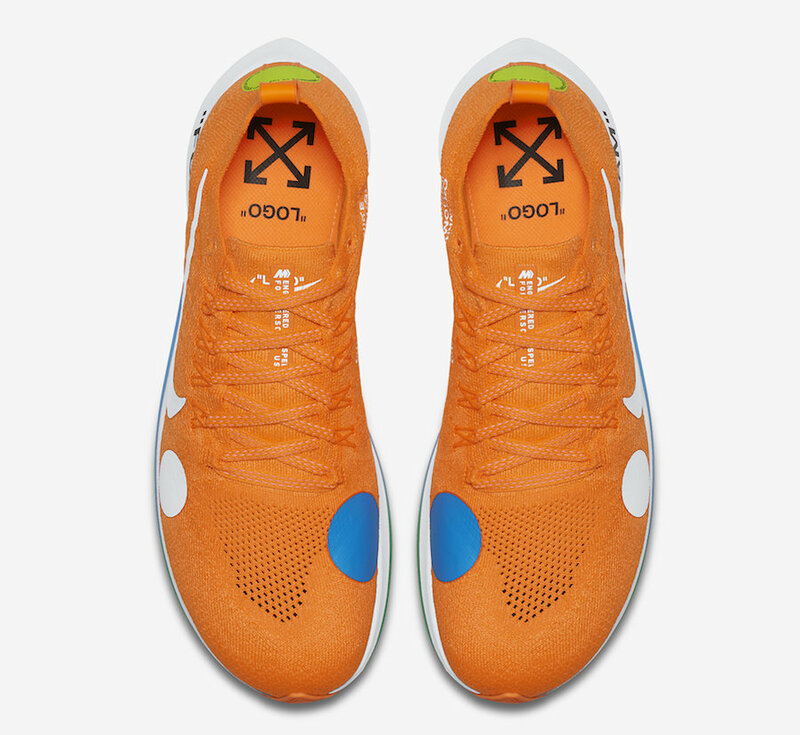 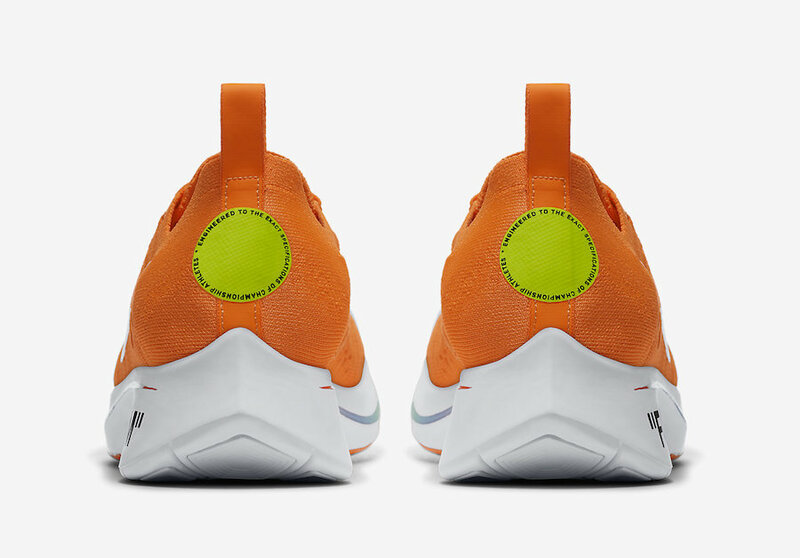 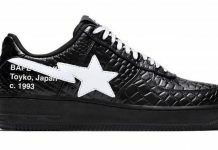 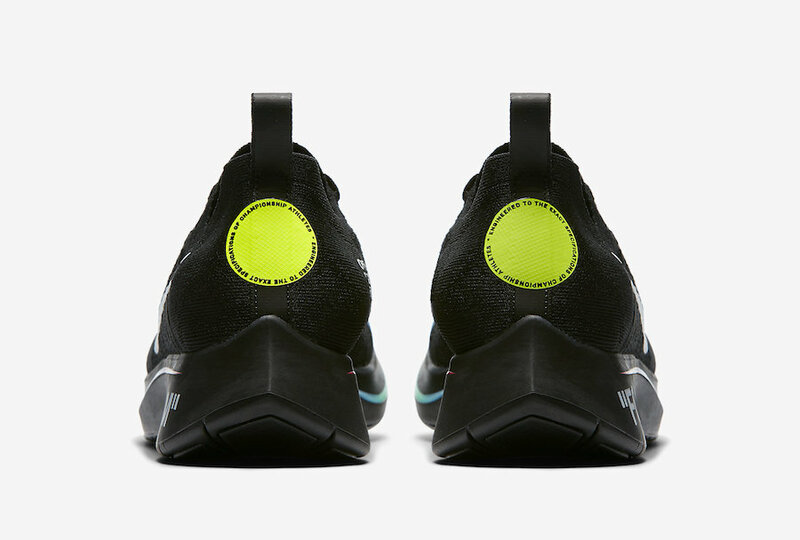 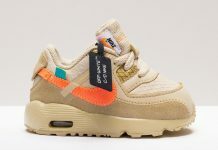 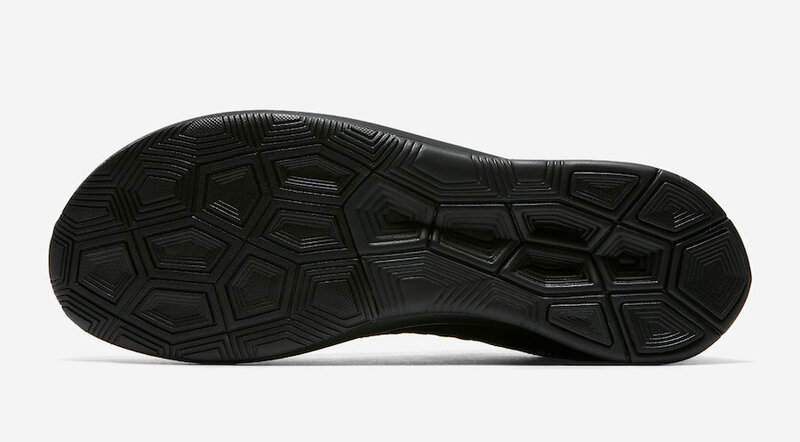 Further detail is spotted on the midsole, with “FOAM” written in the signature Off White display. 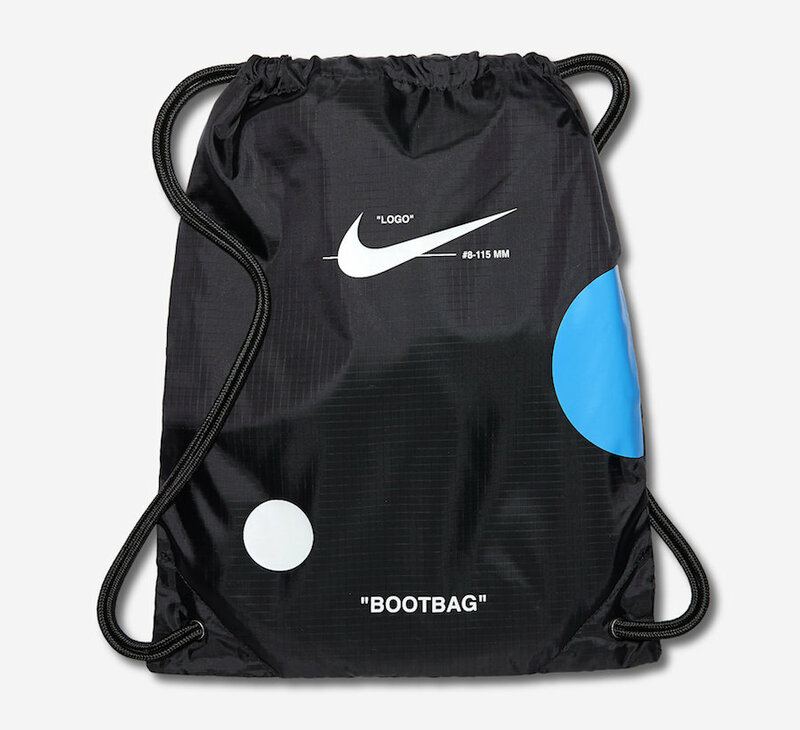 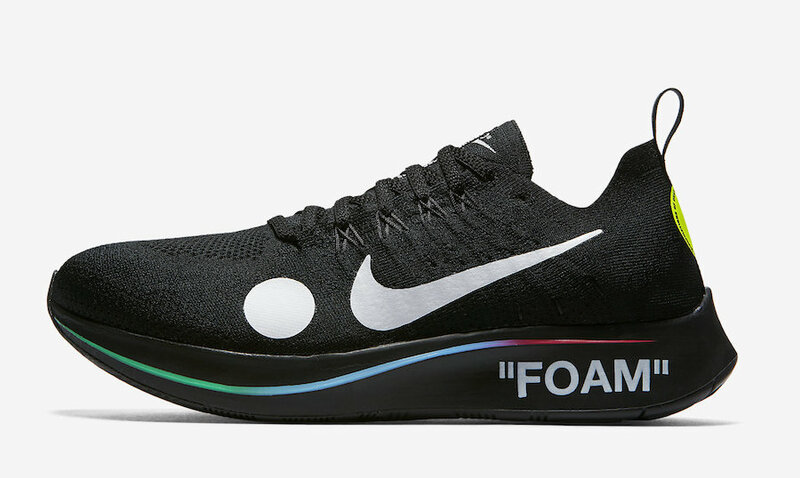 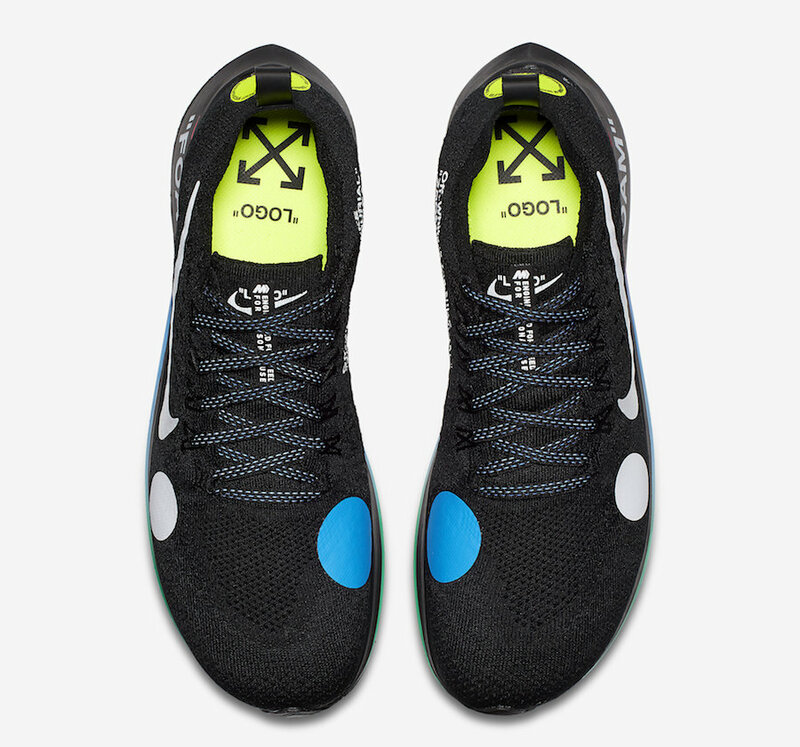 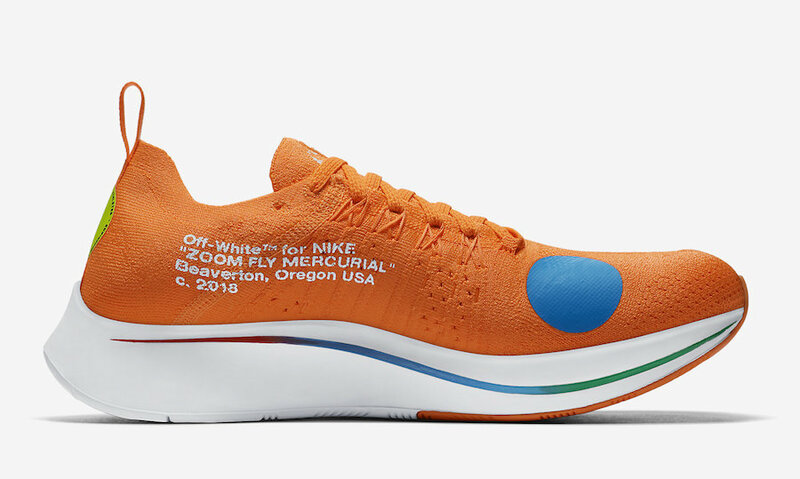 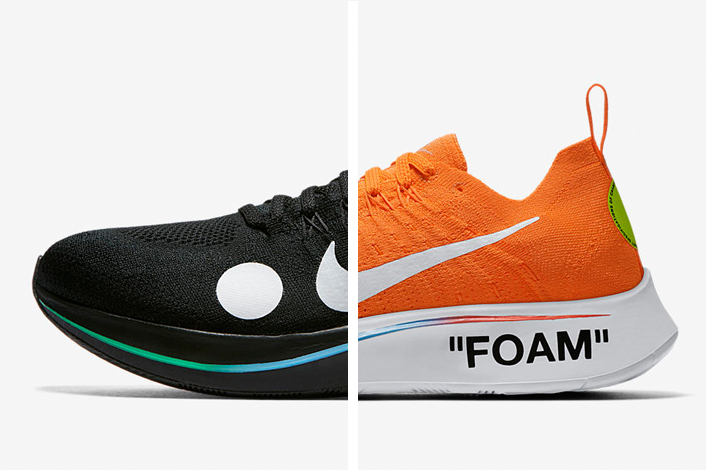 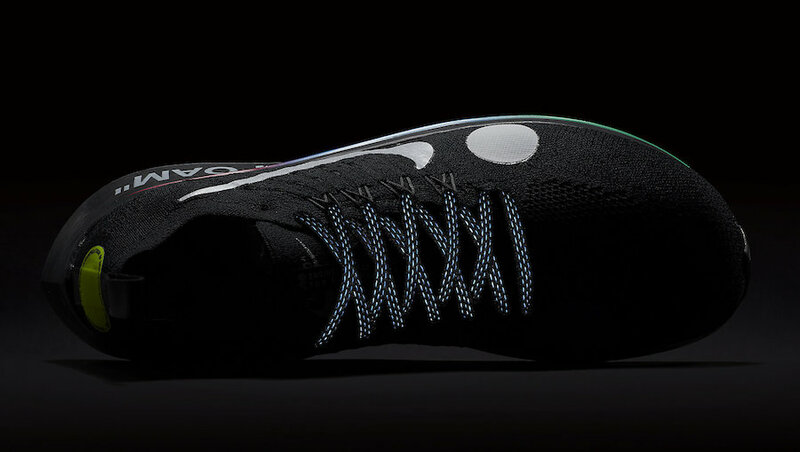 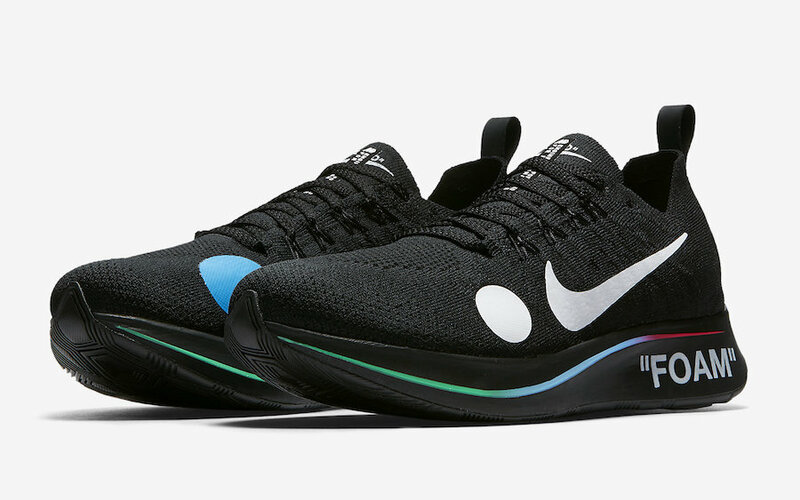 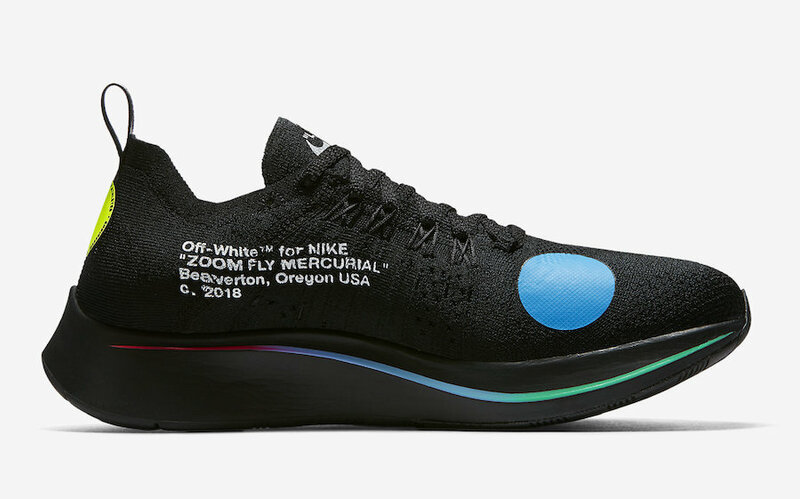 The Off-White x Nike Zoom Fly Mercurial Flyknit Pack is set to release on June 14th at select locations for a retail price tag is set at $200 USD each.